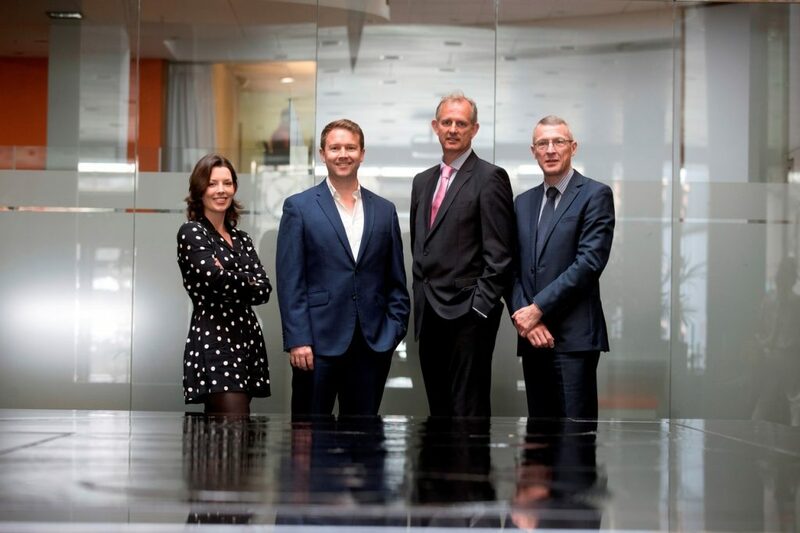 Sytorus Ltd, a Dublin, Ireland-based data protection company, raised €1.7M in funding. 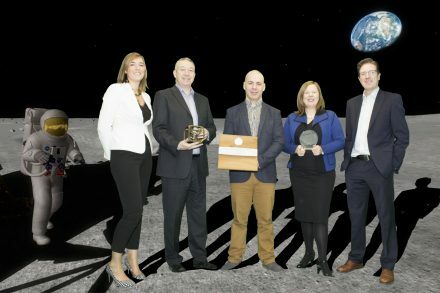 The Bank of Ireland Kernel Capital Early & Growth Stage Funds made the investment, which is in addition to simultaneous funding from Enterprise Ireland and private investors. The company intends to use the funds to expand operations and open a new office in Frankfurt. Established by Dr. John Ghent (CEO), Mike Morrissey (COO) and Hugh Jones (CPO) in 2013, Sytorus provides “PrivacyEngine”, a dynamic GDPR and Data Protection SAAS product to corporate clients. The platform, designed by Data Protection practitioners, aims to take away the complexity of compliance, and transform it into a clear set of actionable results which are evidence based. It features risk assessments, mandatory logs, documentation management, online training and real-time support from experts. The company, with over 50 staff in Dublin, Stockholm and London, today has over 300 hundred fee paying corporate clients worldwide.